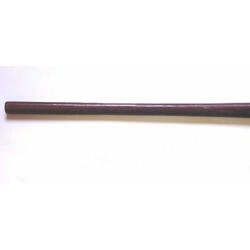 This handle is 15 1/2 inches long, the eye measures 1 inch by 1 1/4. 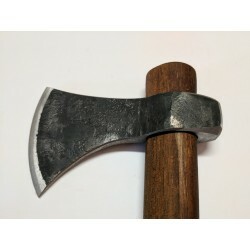 The handle is made from hard wood and is made to fit H&B Camp AX. 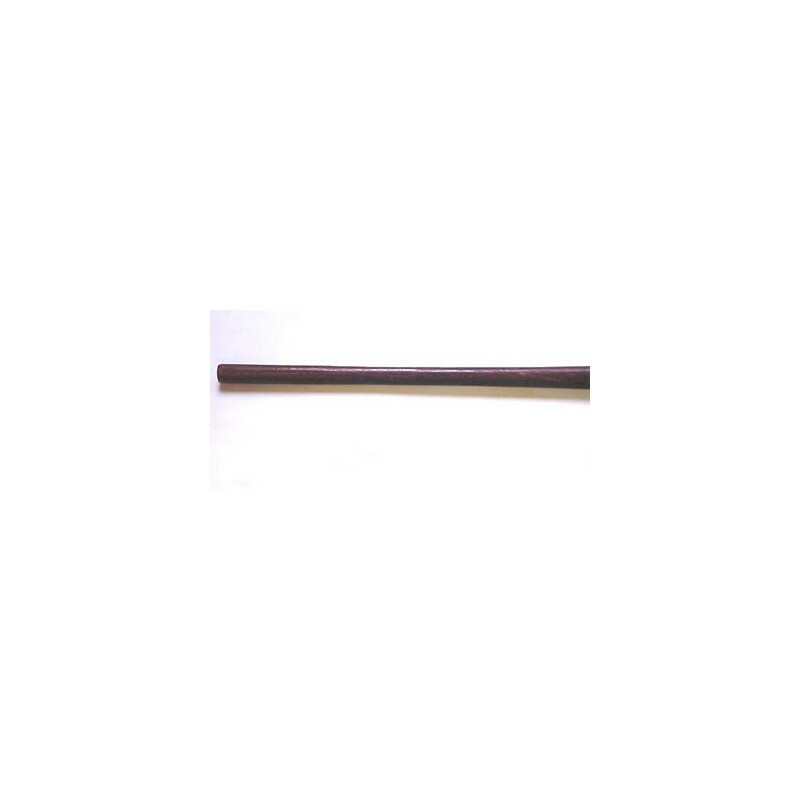 This handle comes unstained!